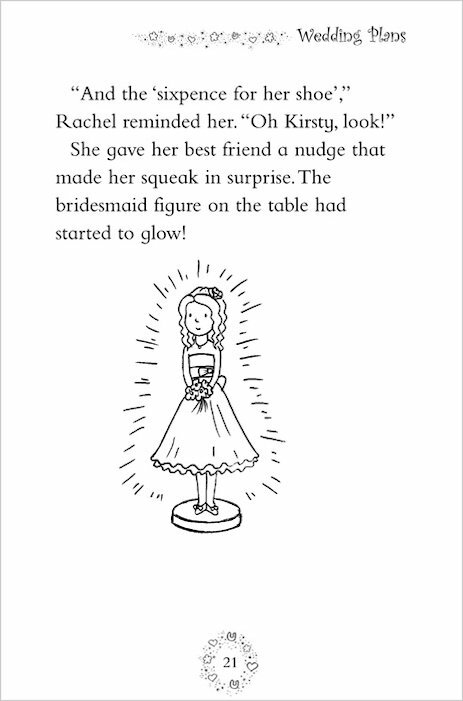 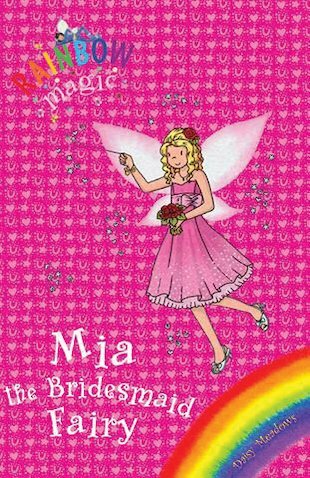 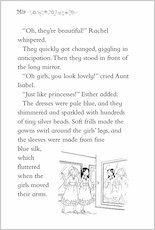 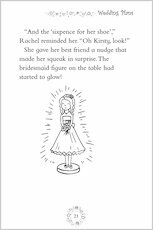 Mia the Bridesmaid Fairy helps to make weddings wonderful. 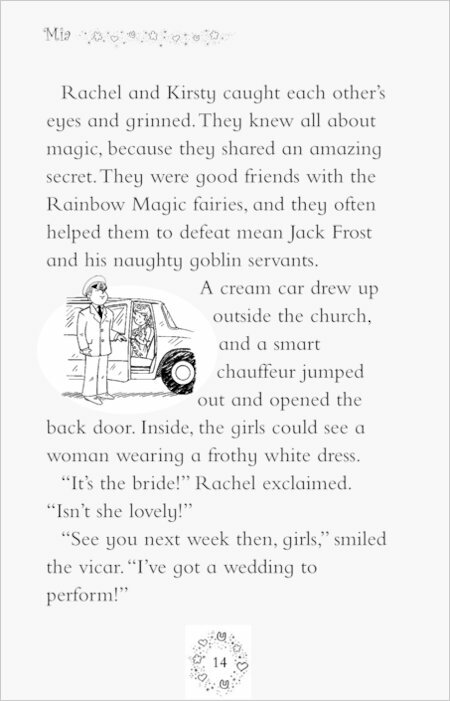 But she needs three magic objects to do it – and Jack Frost has stolen them! 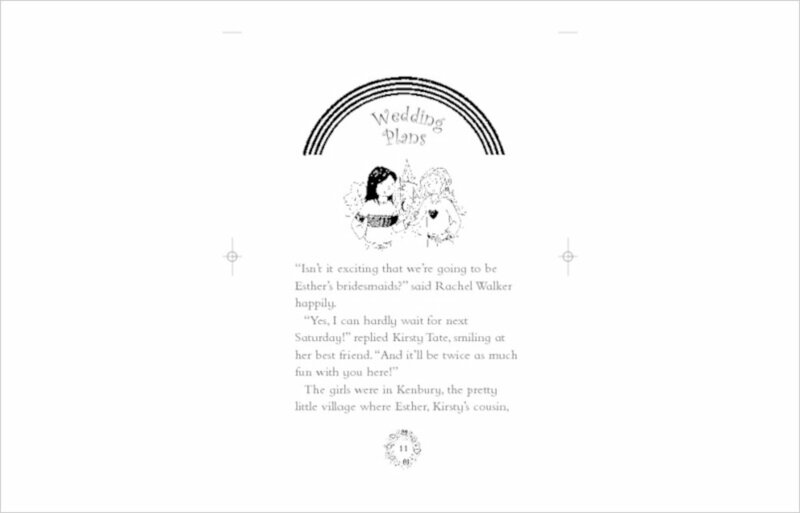 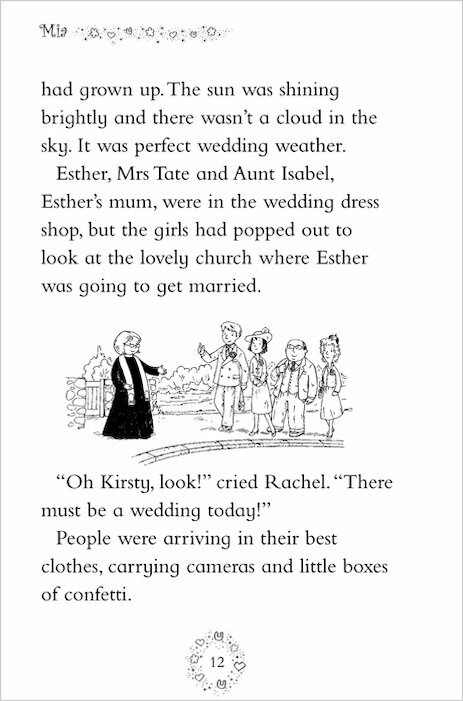 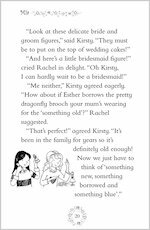 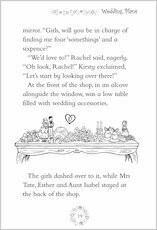 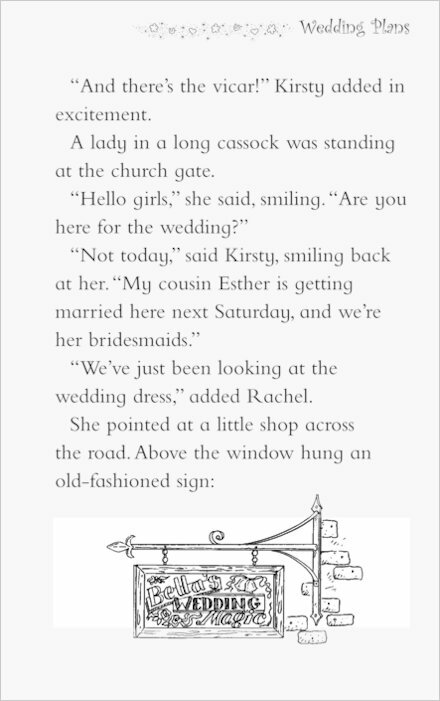 Now weddings everywhere are descending into chaos… just as Rachel and Kirsty get ready to be bridesmaids for Kirsty’s cousin Esther. 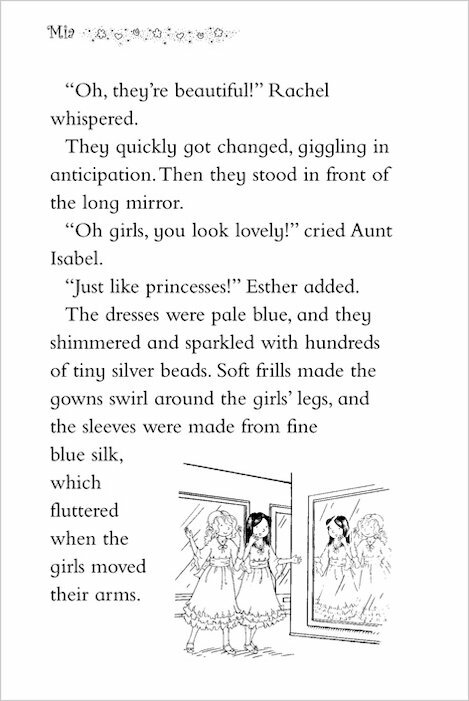 The race is on to help Mia find her magical tokens. 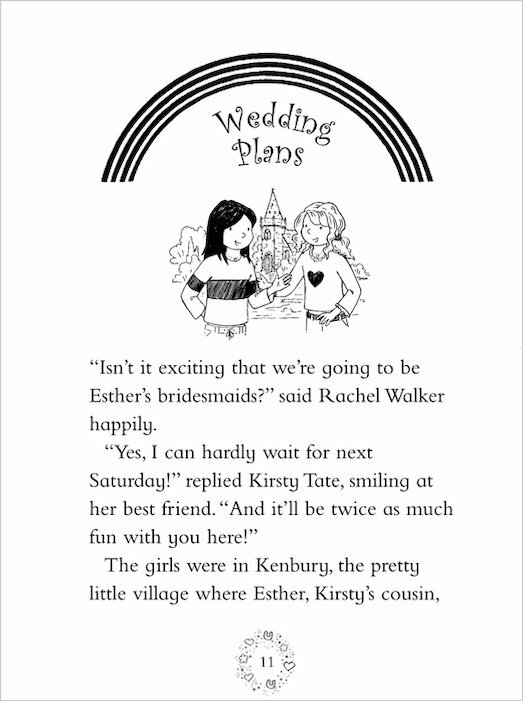 Can they do it – or will Esther’s special day be spoiled? 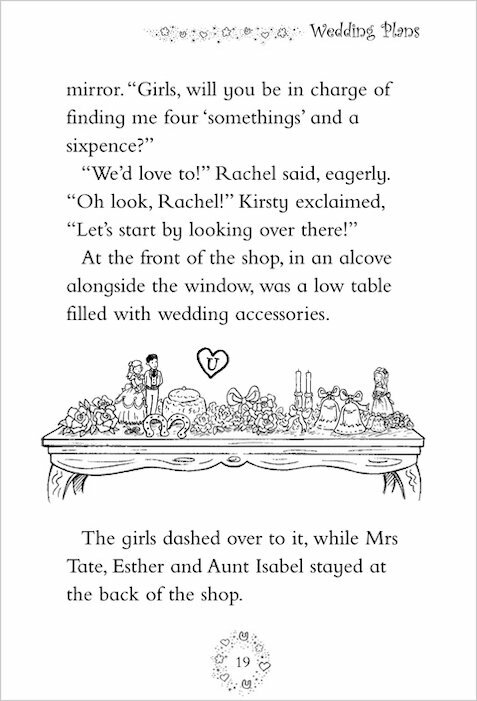 Find out in this summer fairy special … and collect a silver sixpence, two golden bells and a moonshine veil! 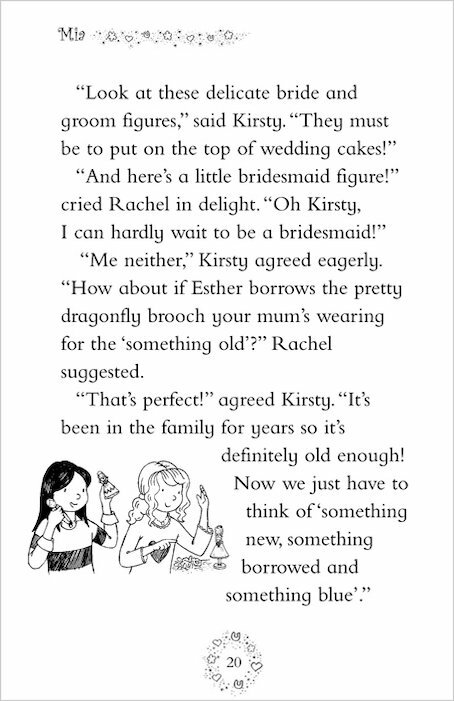 This book is really good, Really Good!